On June 5, 1947, George C. Marshall delivered a speech in Harvard that was to change the world. With that speech, the U.S. Secretary of State and close confidant of President Truman ushered in the European Recovery Program (ERP), which soon burgeoned into the most successful political project in U.S. and European history. 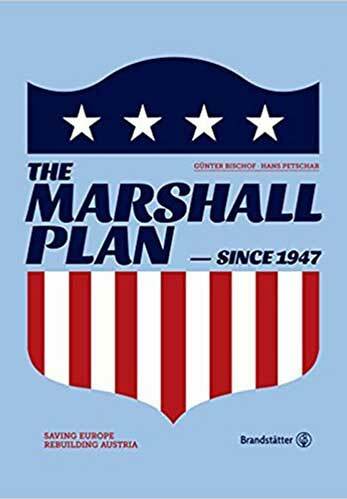 Underwritten by the American taxpayer, an unbelievable $14 billion was made available between 1948 and 1952 for the Marshall Plan, money that continues to have multiple benefits for Austria’s state, economy and society.